Hugh Whitemore's dramatisation of Ian Fleming's 1958 novel. James Bond is sent to investigate a strange disappearance on the island of Jamaica. 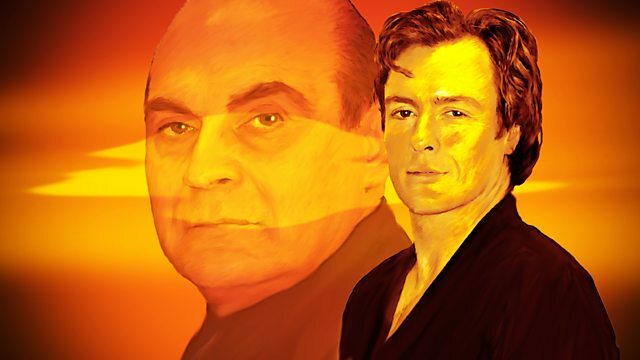 A distinguished cast, headed by Toby Stephens and David Suchet, takes part in this 'radio movie' of Ian Fleming's 1958 novel, dramatised by Hugh Whitemore. Bond is sent to investigate a strange disappearance on the island of Jamaica, and discovers that the heart of the mystery lies with a sinister recluse known as 'Dr No'. Another chance to hear this classic Bond adventure - the first in Radio 4's ongoing all-star series.